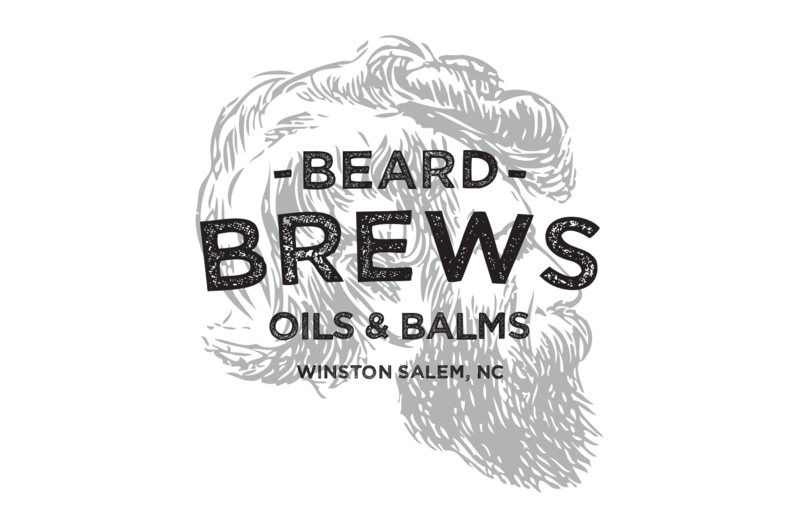 A NC-based mom-and-pop barber shop were making their own beard balms and oils and they needed personable branding and package design for their new product. I created illustrative branding for Beard Brews that included a hand-illustrated logo, packaging design, and merch that calls to a handcrafted feel with a rugged, Southern charm. 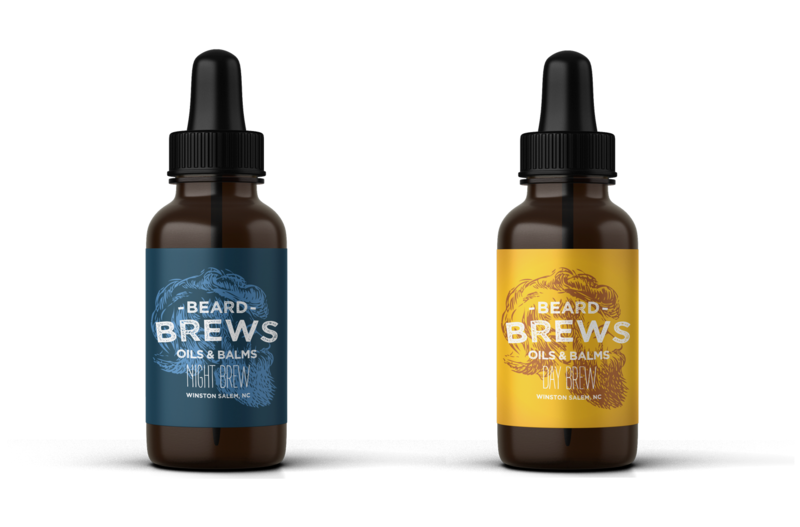 After the new branding launched, Beard Brews' products sold three times as much as it did before.